These have been exciting couple of months. 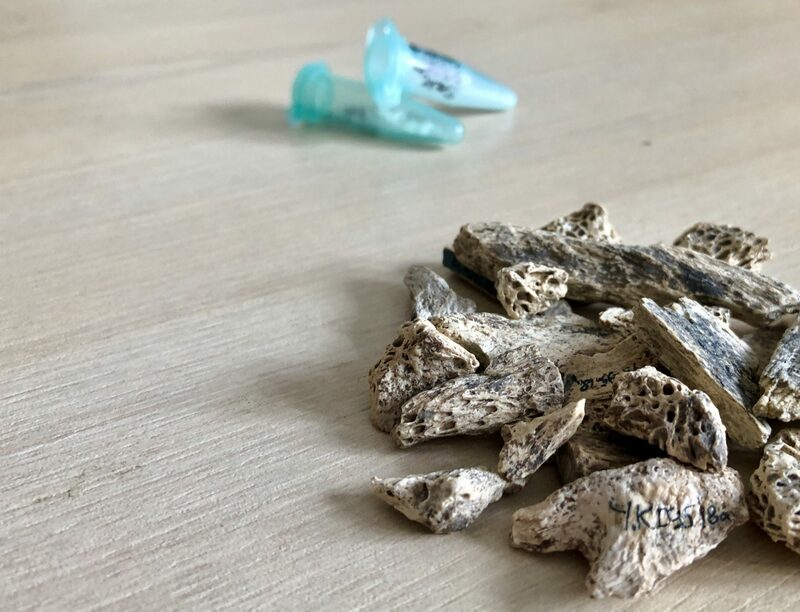 In early September we’ve reported in Nature, in a article led by our colleagues at the Genetics Department in the MPI-EVA (V. Slon, S. Pääbo etc) that Denisova 11 (“Denny”), the tiny little bone we had found during a pilot study and reported as Neanderthal in 2016 in Scientific Reports here, belonged in fact to a girl whose mother was a Neanderthal BUT her father a Denisovan. This is the first unequivocal human we have in the record whose both parents belonged to two separate and now-extinct archaic human groups. How cool is that? The story made the cover of Nature’s September issue with the ingenious design of A. Günzel (below). There are several implications stemming from this work, not least the frequency of interbreeding between these human groups at the periphery (?) of their geographic ranges. 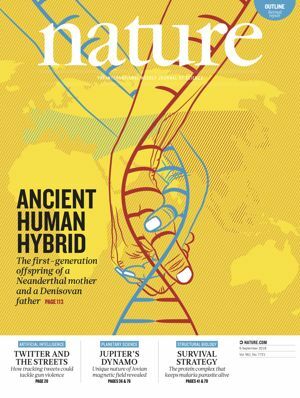 The DNA analyses give us some interesting leads about population movement and the timing of it, since the Neanderthal mother of Denny shares more in common with a Neanderthal from Vindija cave in Croatia than a Neanderthal found at Denisova cave, all three fossils now sequenced to high coverage. We have some ideas how to follow these leads with further work and if you’re interested in PhD research do get in touch.